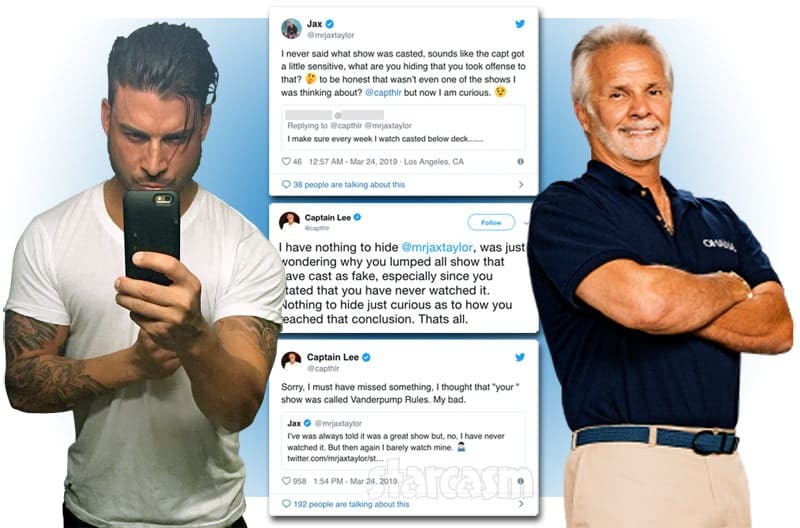 After news hit that a-list actors Brad Pitt and Angelina Jolie are divorcing, Pitt's famous ex-wife, Jennifer Aniston, got dragged into the discussion via a gazillion social media memes and by seemingly just as many sites like the one you're reading. 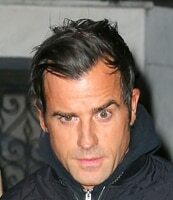 Get her husband Justin Theroux's take on all the craziness. 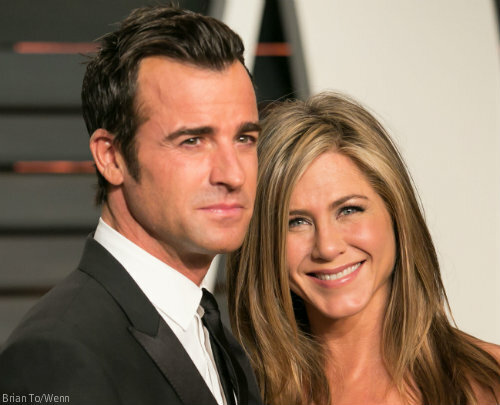 Jennifer Aniston and Justin Theroux got married! After a long engagement, Jennifer Aniston and Justin Theroux are finally married–and it was reportedly a surprise to their friends, who believed they were attending Justin's birthday party! Is HBO’s The Leftovers about The Rapture?